The Bennett University offers many UG, PG & research level courses for applicants who are eligible and interested in the same. 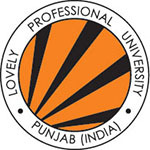 Bennett University is a private University located in Greater Noida, Uttar Pradesh. The university offers admission in UG and PG courses in the field of Engineering, Arts and Management. 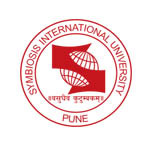 Admissions are provided into various courses offered by the University by national level test scores. The university also has some terms decided for each course, and also the applicants have to appear the entrance exam conducted by the university. 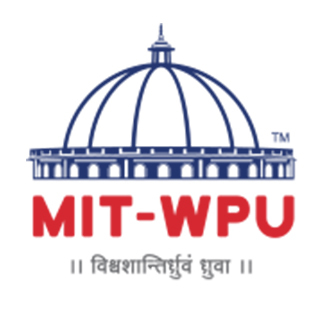 This university is a private university and is located in Greater Noida, UP (Uttar Pradesh) and started in the year 2016. The applicants who are interested to apply for the courses in Bennet university can apply Online as well as Offline. The applicants have to visit the official website of the university. Then the applicants have to fill the application form. Candidates can get offline application forms from the university admission office. The applicants also have to fill the Jee Main scores. The applicants then have to upload the required documents as mentioned on the website. The applicants also have to pay the application fee of Rs 1000/– online through net banking or by using the debit/Credit card. It is very important for the applicants to save the confirmation page of the payment for reference and also the applicants have to save the reference number. Then the applicants have to download the application form. The applicants can also visit the university campus and get the application form from there. 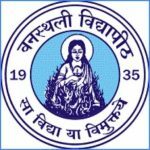 The applicant can only purchase the application form by paying the application fee of Rs 1000/- by cash or in the form of DD (favor of “Bennett Institute of Higher Education”) which should be payable at Delhi/Noida. Then the applicants have to fill the application form manually using the black or a blue ball pen. It is mandatory for the applicants to fill the form in capital letters only and follow all the instructions. Once the form is filled the applicants should attach the required documents which should be self-attested. The all the documents should be inserted in the envelope and send to the university on the below mentioned address. The applicants can also hand deliver the documents at the university. The applicants should be HSC pass from a known board or a known university. The applicants must have achieved a minimum of 60% of score in 5 subjects while completing their HSC education. The applicants must have studied Physics and Mathematics as compulsory subjects for all B. Tech courses other than Biotechnology. Also, the applicants who have cleared the JEE Main are eligible. The applicants born after the 1st of October 1997 will be eligible to apply. The applicants must have achieved a minimum of 60% of score in total while completing their HSC education. The applicants must have studied Mathematics as a compulsory subject while completing their examinations. Also, the applicants who have cleared the CLAT are eligible. The applicants should hold a Bachelor’s Degree from a known board or a known university. The applicants must have achieved a minimum of 60% of score in total while completing their bachelor’s degree. The applicants who are in the final year of the qualifying exam are also eligible, but they have to submit the document at the time admissions. 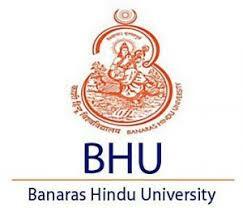 The applicants should have completed the B. Tech/ BE – IT/ CSE/ECE/EE from a known board or a known university. Also, the applicants who have cleared the GATE exams and should have a valid score. The applicants should hold a B. Tech degree or equivalent qualification from a known board or a known university. Also, the applicants should have achieved a valid score from CGPA of the 8/10-point scale. The applicants who have the M. Tech/ MCA/ M. Sc with minimum CGPA of 7/10-point scale are also eligible. 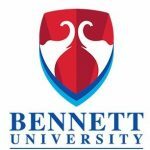 Bennett University 2020 Admission Procedure will start in October 2019. 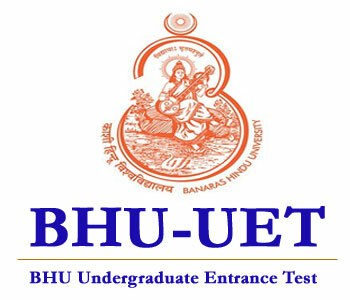 Admission into B.Tech will be by 12th exam/ JEE Main or SAT score. Complete details regarding admission will be mentioned to the eligible candidates through online mode. Bennett University 2020 Merit List will be published in June 2020. The University will prepare a separate merit list for various courses. Merit list for B.Tech course will be announced by percentile marks secured in JEE Main/ Class 12th examination or SAT score. The merit list along with counseling schedule will be available online. Candidates who will get short-listed through merit list will have to attend further counseling & admission rounds. Bennett University 2020 Counselling will be held in July 2020. Candidates who will get short-listed by merit will be called for the counseling session. Selected candidates will be notified for counseling sessions through email. Students have to be present at the allotted venue for counseling within the date and time provided. Failing to reach the venue as per prescribed schedule will lead to cancellation of admission. Bennett University 2020 Admission will be commenced in July 2020. Selected candidates will be provided provisional allotment letter. Candidates will have to report at University with the allotment letter and documents for the verification process. Students have to pay the admission fee within ten days of the admission offer. If you have any other queries about Bennett University 2020, you can write your questions in the comment box given below.